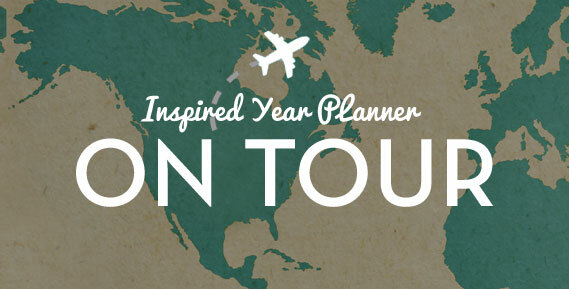 The Inspired Year Planner is on tour! This week’s visits included Denver, Illinois, Florida, and Guatemala! The 2018 Inspired Year Planner to be is coming soon! To celebrate, creatives across the globe are sharing how they’ve been using their Inspired Year Planners. As the mother of 3 children (including twins! ), she has built her own web-based business that serves as a part-time creative outlet while earning her a full-time income. Corinne loves how the Inspired Year Planner breaks down goals into seasons, which aligns with her 12-week goal-setting routine. Setting goals for shorter periods helps her focus on managing her productivity in small, achievable steps. 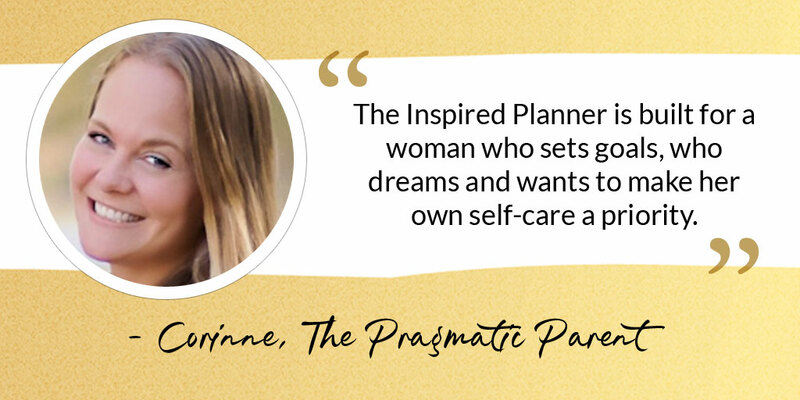 Like other creative women, Corinne believes in the value of a physical planner, rather than relying on apps, a computer or smartphone, because it helps her feel more organized and remember details better. Where might the Inspired Year Planner go next? Follow my Facebook page or the Blog Tour on my website to see where we’re headed next! For the next two weeks, you’ll get to hear from more creative women like Corinne, Megan & Brennon who have been using and loving the planner to help them stay organized, focused and inspired. 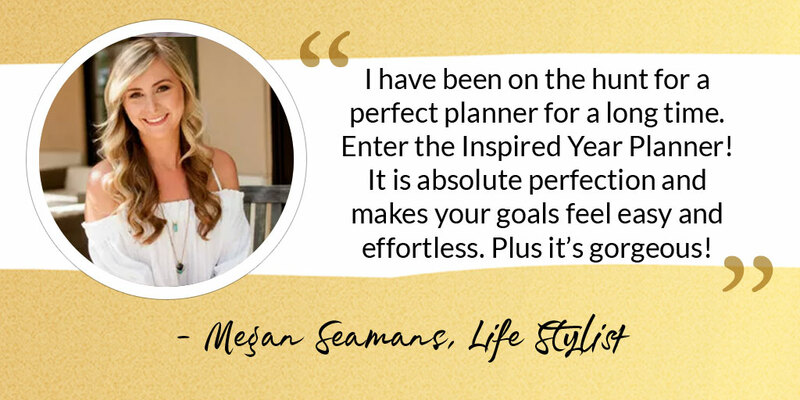 While you are enjoying your morning coffee, or afternoon tea, get inspired by how these entrepreneurial women have all created amazing businesses and lives while using the Inspired Year Planner. 2018 isn’t far away, and I’m excited to share in your big goals and dreams. I hope the Inspired Year Planner will help you create momentum and bring balance into your life! Get ready for a fantastic year!